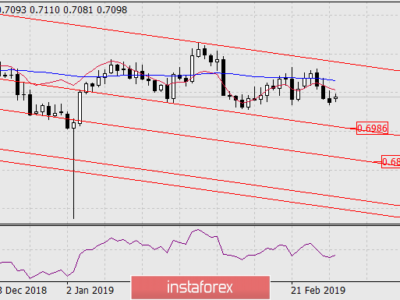 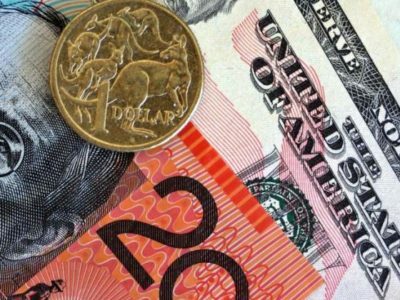 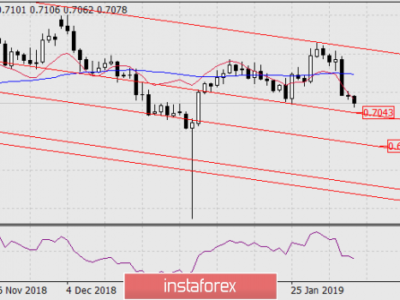 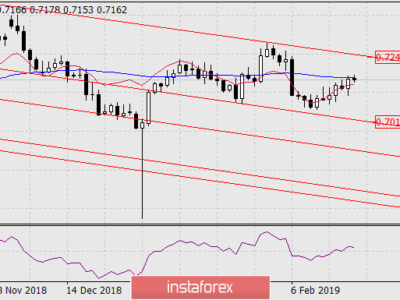 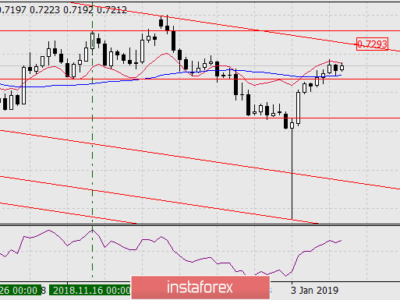 The Australian dollar was timidly approaching the support of the price channel line, towards the level of 0.7040, falling only by 48 points in 3 days. 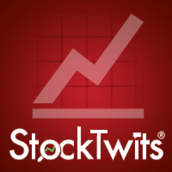 As a result, the signal line of the Marlin oscillator on the four-hour chart turned up and is about to move into the growth zone. 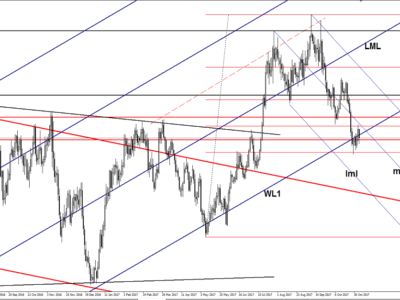 The correction band is formed by the Feb 11th high and the line of Krusenstern on the H4 – 0.7108/40. 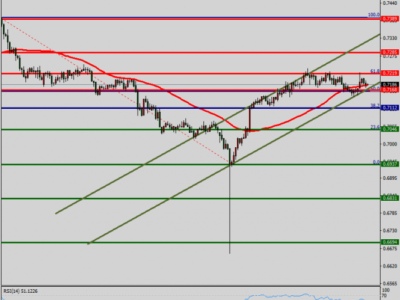 Whether the price can still complete the nearest support of the price channel is a rhetorical question. 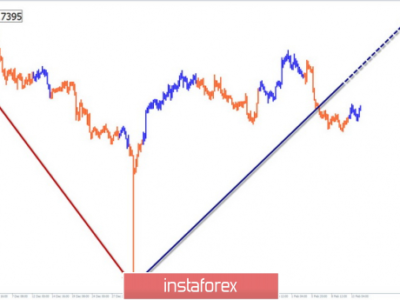 Over the past 12 months, the price has always touched or crossed it before a reversal, albeit corrective, but, on the other hand, a year is a long enough period for this pattern to be broken at least once. 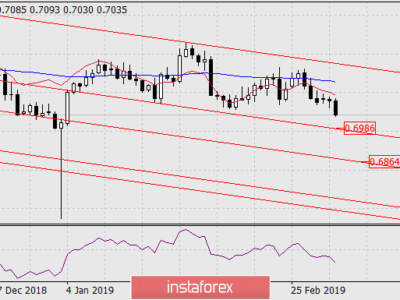 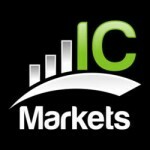 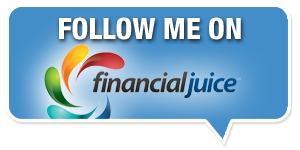 Consolidating the price at 0.7040 will make it possible for it to strengthen the decline to 0.6920.